for this i prefare an linux commanding book...from where i extracted some portion .i hope this will be very useful for the beginners as well learners..for this just stick with me...and like my facebook page "HACKER-HEAVEN"
bash. 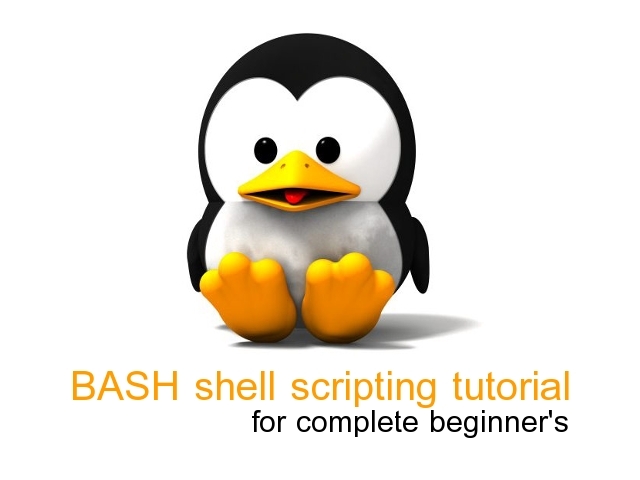 The name “bash” is an acronym for “Bourne Again SHell”, a reference to the fact bash is an enhanced replacement for sh, the original Unix shell program written by Steve Bourne. called simply “terminal” on our menu. 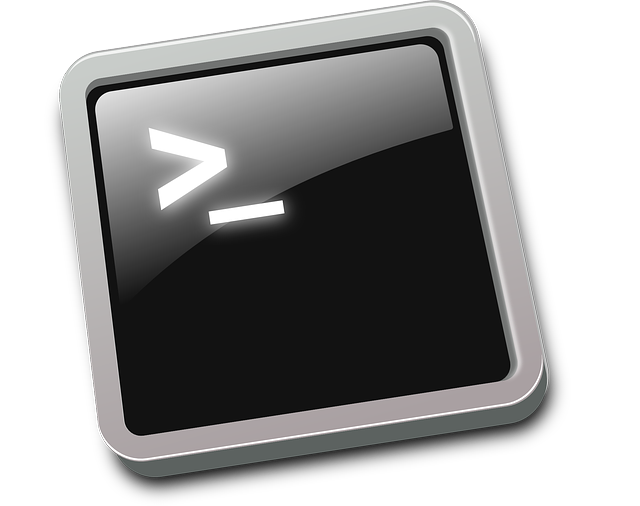 There are a number of other terminal emulators available for Linux, but they all basically do the same thing; give us access to the shell. You will probably develop a preference for one or another based on the number of bells and whistles it has. If the last character of the prompt is a pound sign (“#”) rather than a dollar sign $, the terminal session has superuser privileges. 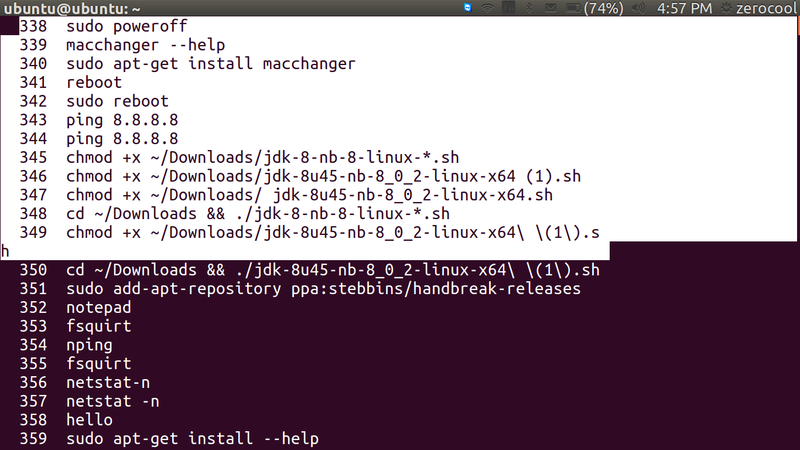 If we press the up-arrow key, we will see that the previous command “kaekfjaeifj” reap-pears after the prompt. This is called command history. 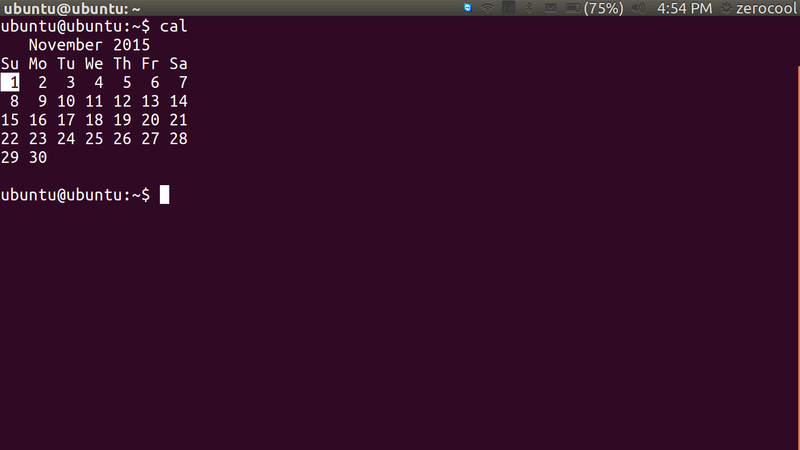 Most Linux distributions remember the last 500 commands by default. Press the down-arrow key and the previous command disappears. maintained by X. Pressing the middle mouse button will cause the text to be pasted at the cursor location. Try it. Note: Don't be tempted to use Ctrl-c and Ctrl-v to perform copy and paste inside a terminal window. They don't work. These control codes have different meanings to the shell and were assigned many years before Microsoft Windows. before we start testing one thing remeber that terminal is case senstive. 1. The first one is date. This command displays the current time and date. 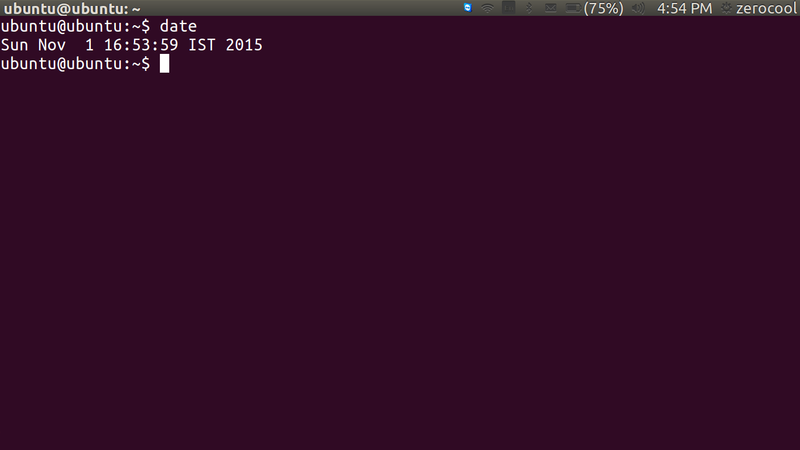 2.A related command is cal which, by default, displays a calendar of the current month. 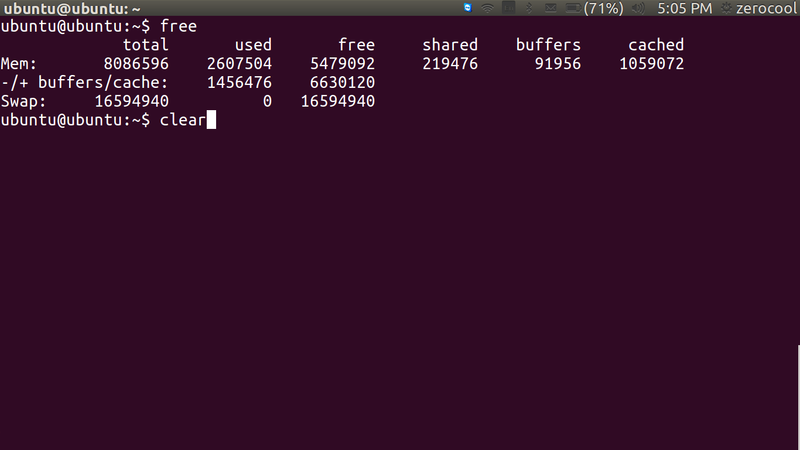 4.Likewise, to display the amount of free memory, enter the free command. 5. to clear the terminal screen. 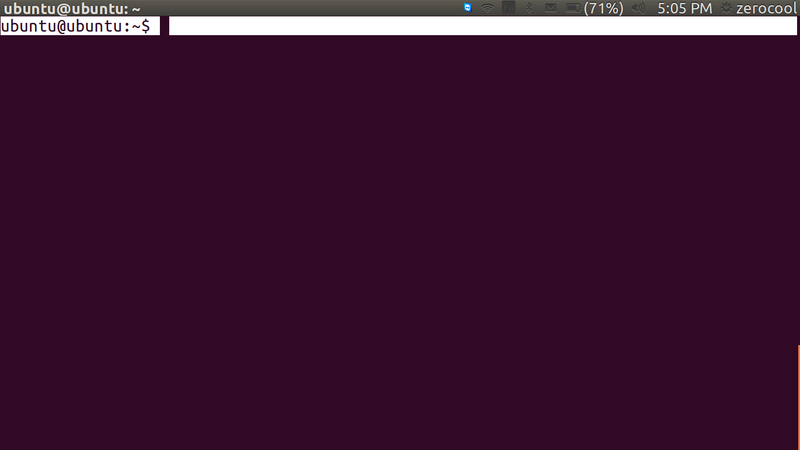 actually this command not delete the previous one exit..it just scroll your terminal and give an fresh screen. 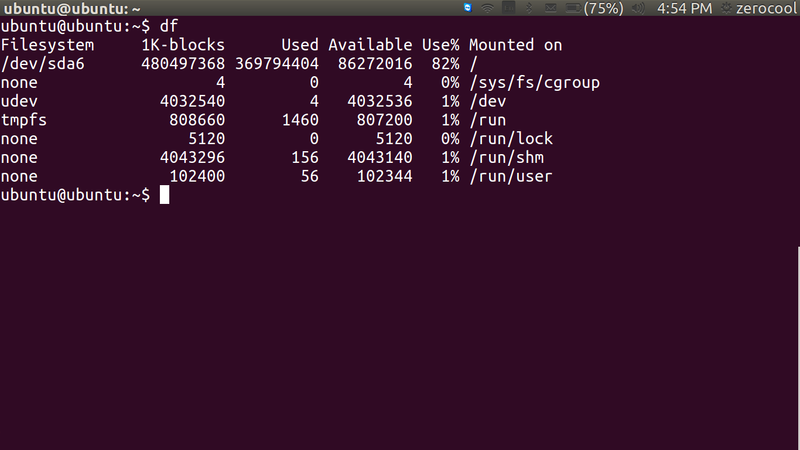 actually here 90% command is fully work in linux distribution like ubuntu ,fedora etc. prompt into which we can enter our username and password. To switch from one virtual console to another, press Alt and F1-F6. To return to the graphical desktop, press Alt-F7. READ MY NEXT ARTCLE ON COMMANDING..